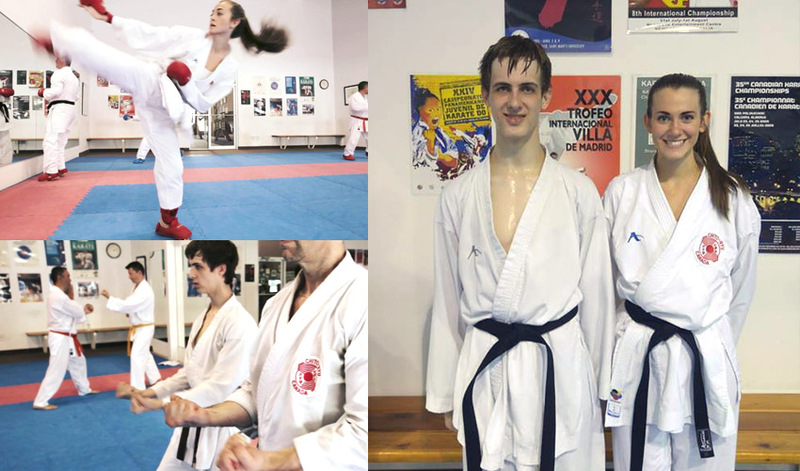 Big Congratulations to Kaitlyn Morrish and Alex Cvitkovic who recently passed their Sho Dan Black Belt examination tested by Higashi Sensei 9th Dan Hanshi. Kaitlyn and Alex have been training at ICKF Karate School since they were 8 and 9 years old respectively. Super proud of these two, Congratulations!